so i put it in my ravelry stash for sale/trade. 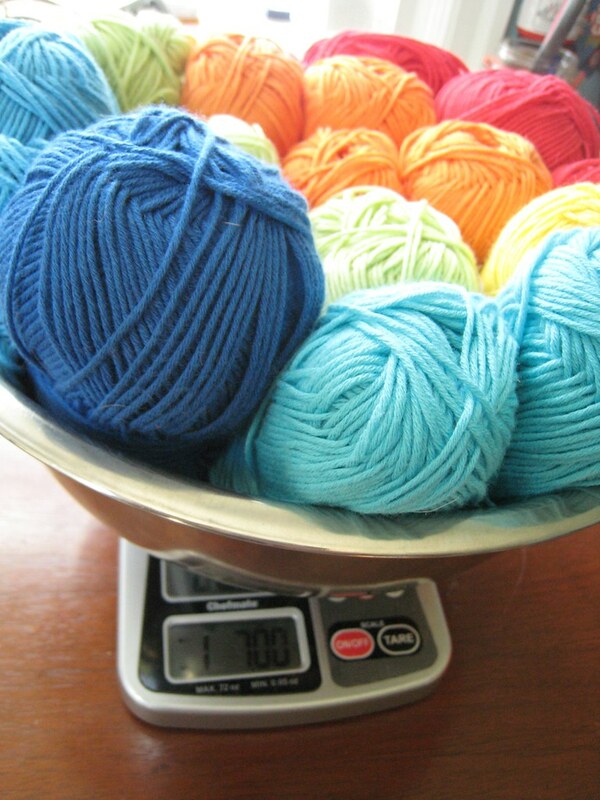 i've never used this feature on ravelry before, so i thought i ought to put it here too. 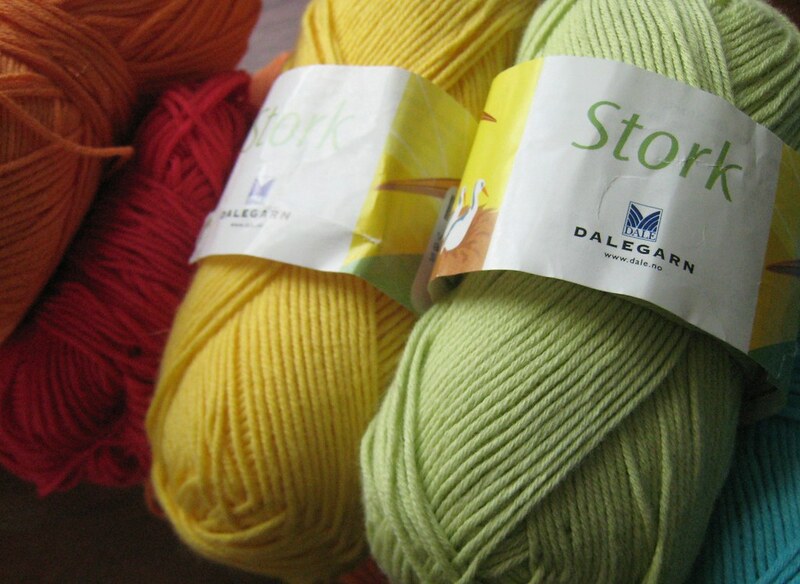 it's the cotton baby yarn by dalegarn; called 'stork' and there's a total of 1 pound 7 ounces (i paid $5.25/skein, and there's around 14-15 skeins). i would actually be happy to give it away to someone who will use it! 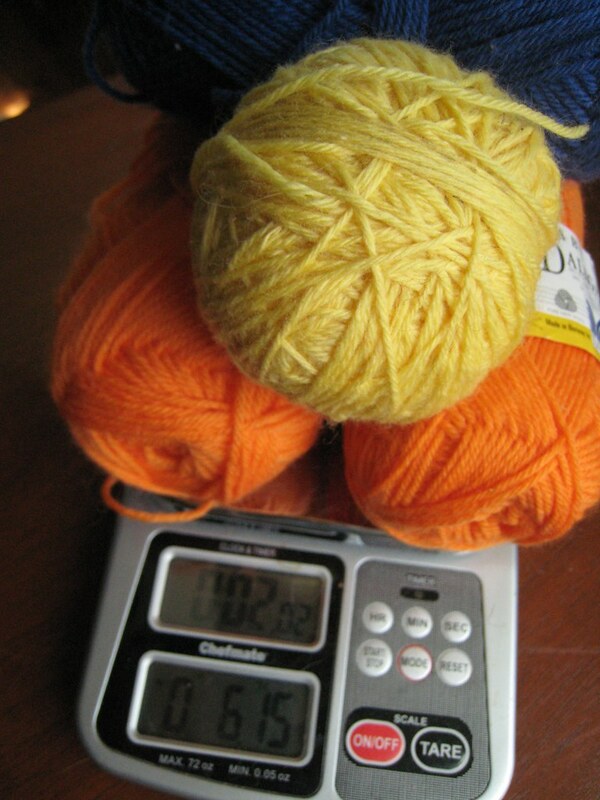 but i would be overjoyed to trade for even a skein of malabrigo, or something a bit bulkier like that. there's this too. 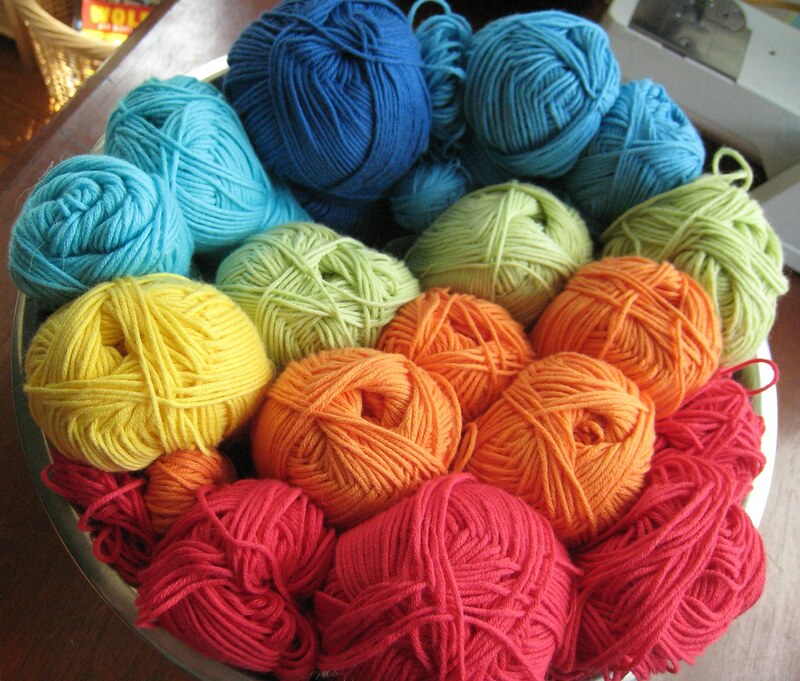 just a few colors in the dalegarn wool baby yarn, 6.15 ounces. anyone interested?